I’m always polling the internet for new recipes and ideas for beer. I’ve taken a lot from other brewers, so I’d like to give back. I’m constantly trying to update this page with new recipes with some tasting notes. Equinox Pale Ale: This pale ale highlights the equinox hop. Equinox is renowned for its tropical fruit and green bell pepper aroma. This brew gives a potent punch of hops with a strong malty backbone. The 3 gallon size of this brew allows for maximum hopping without breaking the bank. 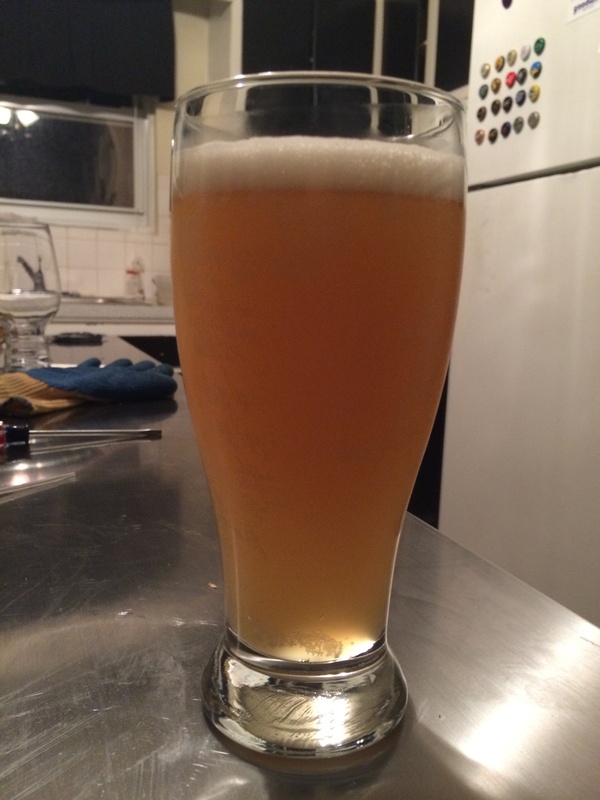 Hefeweizen: This is my most recent experiment with hefeweizen. It turned out well, but a little bit thin. The flavors are spot on however, especially when compared to traditional German examples. A great summer sipper but next time more body would be appreciated. Love Potion Number 9: A apple, honey, chamomile wit may sound like a crazy mix but this beer is sure to delight. The use of fresh apples brings the beer over the top. This beer may be be designated a fruit beer or graff. Konstant Kommentar: My first experiment with tea in beer. The base is a wheat beer with the addition Constant Comment tea. This beer has a nice nose of ester and a hint of Constant Comment. 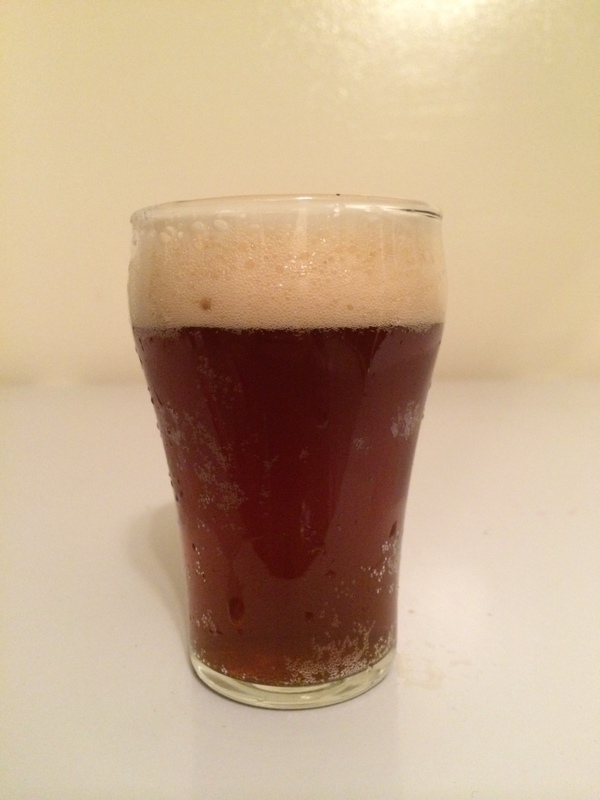 Irish Red: I was very pleased with this Irish Red, it has a super malty backbone with a strong roasty finish, courtesy of the roasted barley. It has a very rich flavor and provides a perfect pairing for hearty winter stews. It makes a very satisfying brew for Saint Patrick’s day if you are getting tired of stouts. Gratzer: Gratzer is a 100% oak smoked wheat malt. It is most definitely an unusual brew, tasting a bit like a smoked sausage, but I personally love it. It is the perfect beer for late summer early fall, being an easy drinker, both light and flavorful. 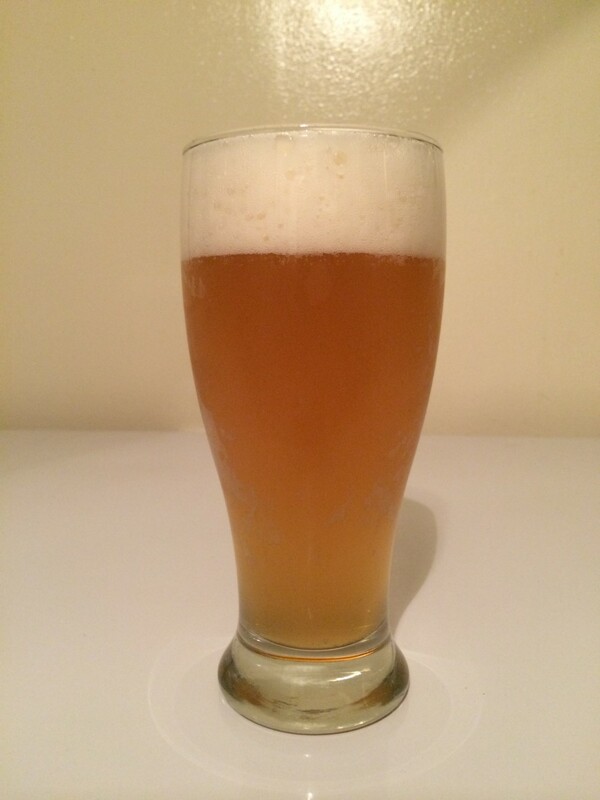 House Blond Ale: This beer has a pleasant malt base, restrained bitterness, and an overall high level of drinkability. The citra hops come across as a melange of tropical fruits with pineapple taking the lead. This recipe could be adapted to any taste with the substitution of another high alpha hop for the citra. Saison Du BUFF Clone: This is a fantastic saison, with herbs giving a unique edge to the subtle base. This was originally brewed as a collaboration between Dogfish Head, Stone, and Victory. You can make either just the base saison or add the herbs to put it over the top. Gingerbread Brown Ale: This beer is the perfect winter brew, combining the rich malt of an English brown ale with the warm spice of gingerbread. This makes an excellent gift to family or friends for the holidays. Although the spice diminishes slightly as the beer ages, the flavor still gives the beer a unique twist. Le Funk & Fruit: Doing a split batch gives you one beer that you can drink in a short amount of time and another that you can savor in a year or two. The fruit beer provides an intense bouquet of tropical fruit and a slightly sour undertone. The flavors of the fruit evolve over time, giving you a new beer every few months. The sour beer is a basic Flanders Red, with a nice solid amount of funkiness and a pleasantly subtle sourness that makes this an incredibly easy drinker. 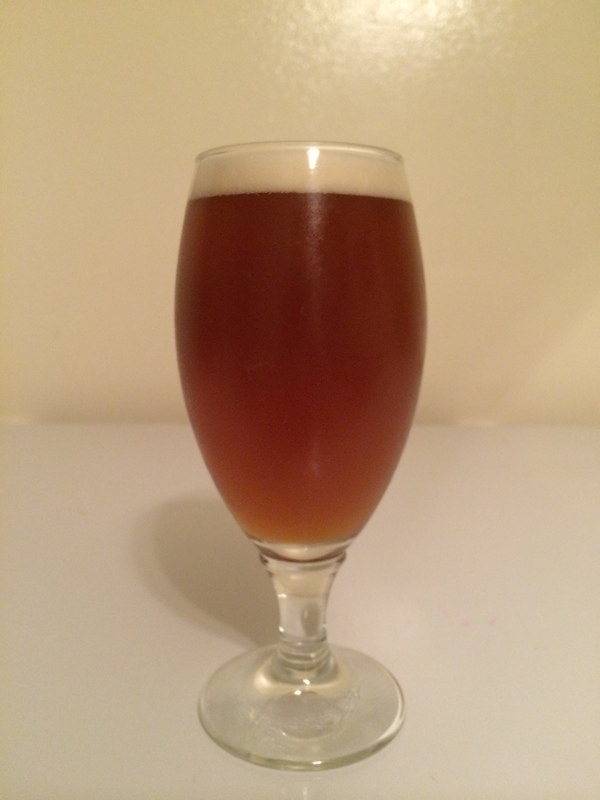 Dunkelweizen: This is a highly malty, rich beer with a beautiful hint of chocolate. It balances the banana and spice of a German wheat with the complex malt and dark sugar notes of a dark Belgian ale.This particular version is heavy in the darker malts, giving a plum and raisin flavor. Rye Saison: This beer accentuates the funky and interesting flavors that Belgian beers are renowned for. It pours a very pale gold with a lovely white and lacy head. The rye adds a slightly spicy note while the flaked grains adds a bit of body to the otherwise dry beer. Argentine Chardonnay: This is the log of my fermentation of Argentinian chardonnay must purchased in the spring of 2015. The wine was oaked after fermentation. Blueberry Wine: In south NJ, blueberries are king around early summer. Hammonton, close to where I live is considered to be the epicenter of the blueberry world. I picked up some locally grown blueberries and went wild with some fermentation. My process and recipe are outlined here. Lavender Hill Apple Wine: I was incredibly fortunate to find a free source of 60 Lb of apples. I split my cider yield between 2 gallons of cider and 2 gallons of apple wine. For the wine, I went with a very classic fermentation with Lavlin EC-1118 (Champagne) yeast. I’ve outlined my process of picking, juicing, boosting the alcohol, and fermenting my apple wine. Lavender Hill Cider: I was incredibly fortunate to find a free source of 60 Lb of apples. I split my cider yield between 2 gallons of cider and 2 gallons of apple wine. For the cider, I went with a very classic fermentation with saison yeast. I’ve outlined my process of picking, juicing, and fermenting my cider.